Our Active Party offering gives you the choice of two of our ever popular entertainment services. 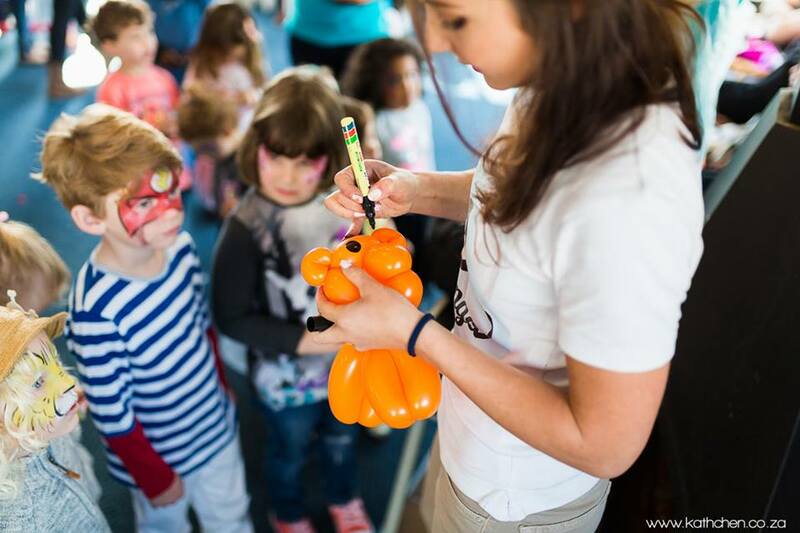 It includes 1 entertainer and 2 party entertainment services; Pick from our awesome balloon modelling, stunning face-painting and a variety of active party games. Book an active party today and keep your little guests entertained while you relax and enjoy the special day. 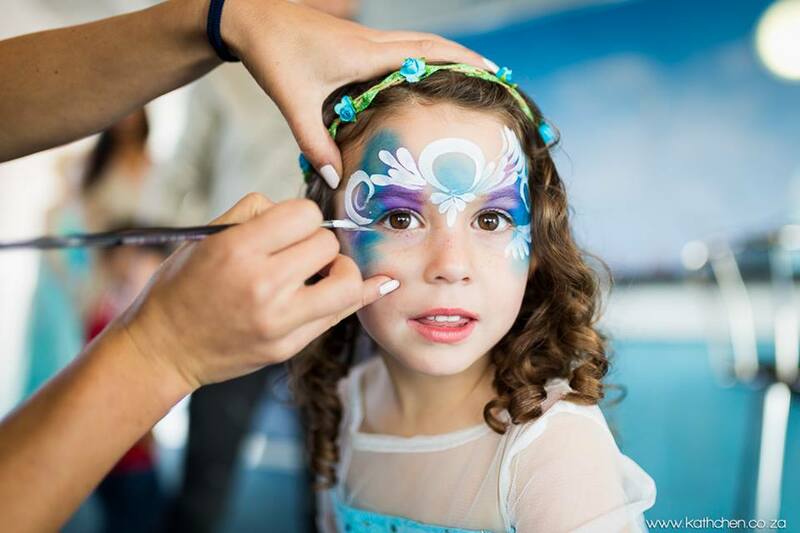 On your little ones big day, our entertainer will arrive 10 minutes early to setup their station, discuss how you would like the party to run and the sequence of events. The Active Party is designed to keep the little ones busy and provide you with a stress free party experience. Pick two of our popular party entertainment services, and you can sit back and relax knowing we will take care of the hard work. *Our party games are recommended for children 5 years and older. 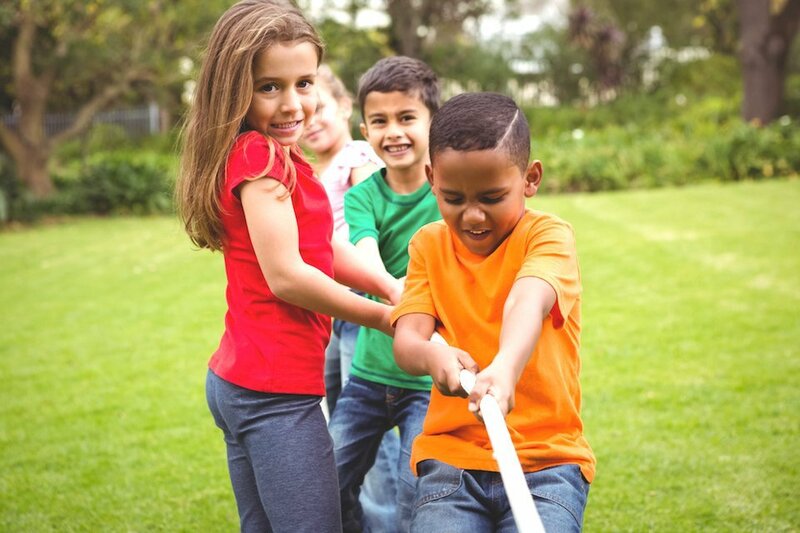 Although we do our very best to ensure the participation of all kids at the party Bazinga can't guarantee that everyone will want to participate in all of our services. Interested in booking the active party? Follow our three simple steps below and get your party on!